We’re more than a practice—we’re a legacy. 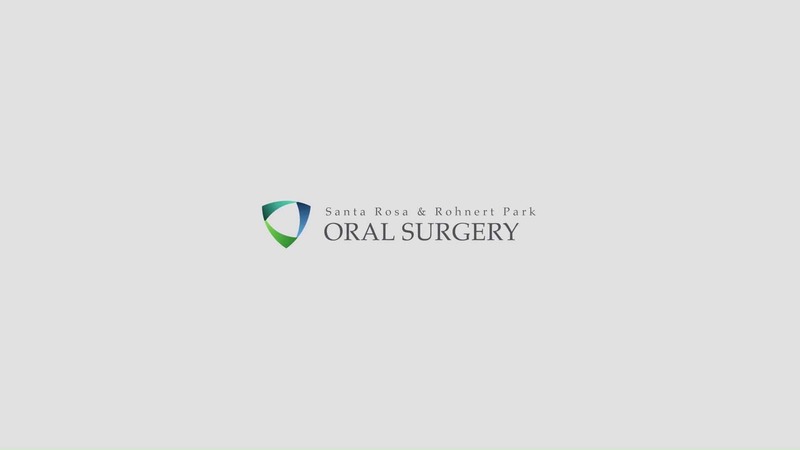 The longest-standing oral surgery practice in Sonoma County history, Santa Rosa & Rohnert Park Oral Surgery has provided exceptional care to North Bay families for over sixty years. In all that time, we’ve never lost sight of what matters most: you. Since the early 1950s, doctors here have shared a vision for the skillful, compassionate, patient-centered care that has defined us for decades. Doctors Gerald Corsi, Michael Hoey and James Pearson officially incorporated in 1967. 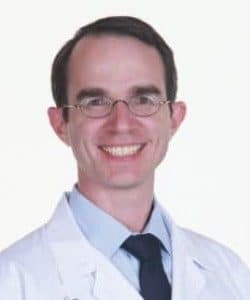 In 1979, they and Dr. Jon Scarr combined practices with that of Dr. Jack Tolin to form Santa Rosa & Rohnert Park Oral Surgery as you know it today. Our founding doctors are now retired, but Corsi, Hoey and Tolin continue to serve as our trusted mentors. 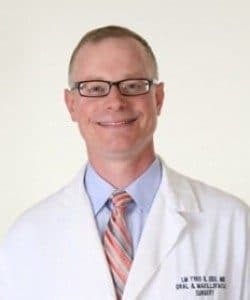 They continue to serve the practice at an executive level several hours a week to allow us to focus on giving you the outstanding individualized care you deserve. While we treasure our esteemed history, we are a forward-looking practice offering cutting-edge technology in state-of-the-art facilities. 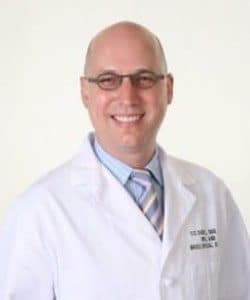 Our highly accomplished, award-winning oral and maxillofacial surgeons are all board certified or board eligible and bring particular expertise in tooth extraction and wisdom tooth removal, dental implants, bone grafting and sinus lifts, corrective jaw surgery (orthognathic surgery), oral pathology and more. We want your entire experience at our offices to be as positive as your treatment outcome. We are mindful that when you first contact us, you might be in pain, confused and anxious about what’s to come, or worried about costs. From your initial phone call or email through your final appointment, you can be assured that our team is committed to taking the time to genuinely hear and fully address your questions and concerns. Youngsters, seniors and everyone in between can trust us to be honest, attentive and accommodating. We keep you well informed, confident and comfortable in our care. We love what we do at Santa Rosa & Rohnert Park Oral Surgery, and many of us have been working here for decades. We stay because we enjoy the family atmosphere of our two warm and welcoming offices. We have tremendous respect for one another as both colleagues and dear friends, and we cherish our community. We pride ourselves on the relationships we have built with our patients and families as well as with our referring dentists, physicians and specialists. We are further fulfilled by our volunteerism—whether it’s coaching Little League, treating low-income populations, or delivering continuing education lectures to dental colleagues, we are grateful to serve the community we happily call home. If you have questions or concerns, or wish to speak with one of our oral/maxillofacial specialists, then please contact our staff at Santa Rosa Oral Surgery, or set up an appointment by clicking here.